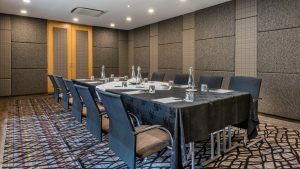 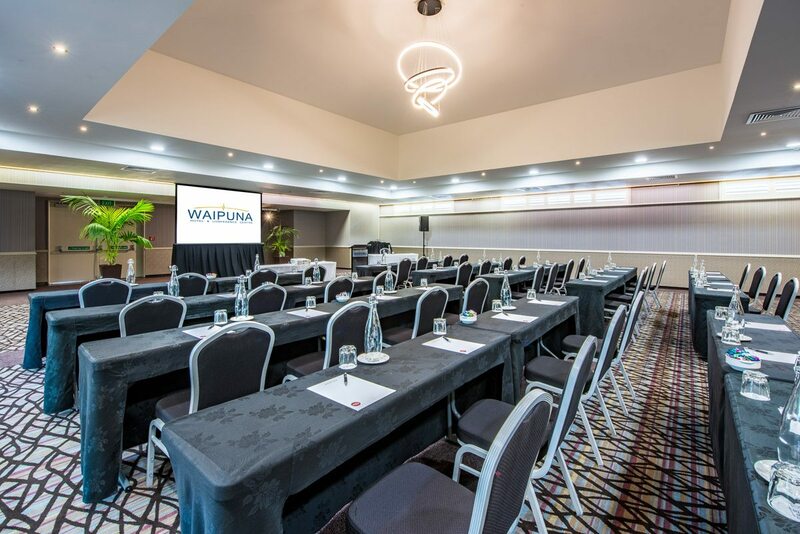 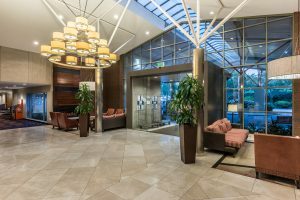 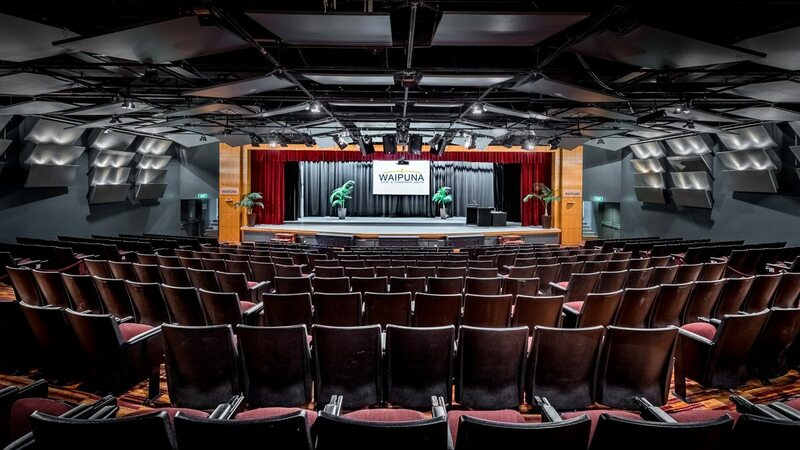 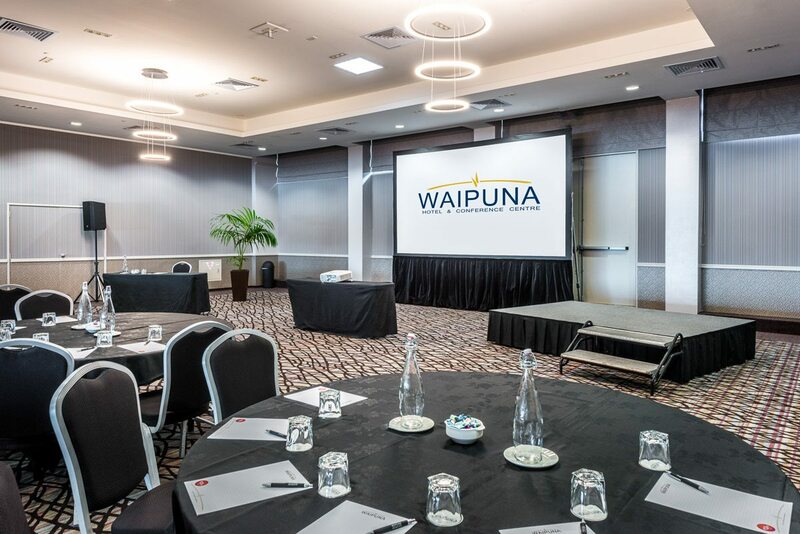 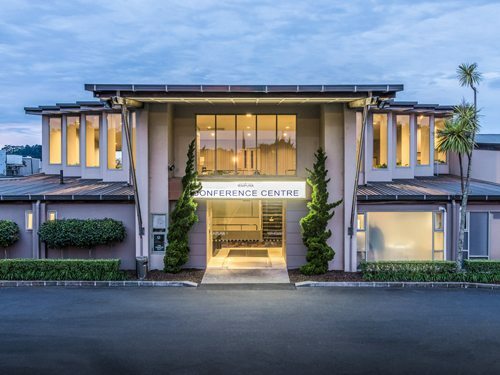 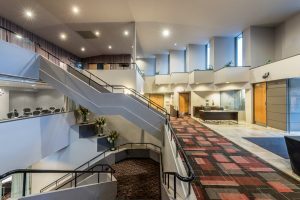 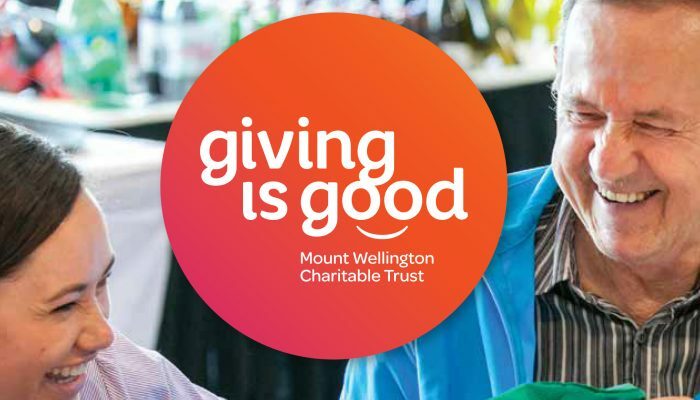 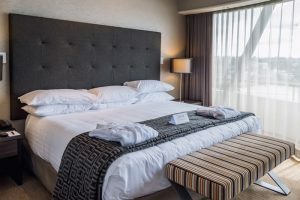 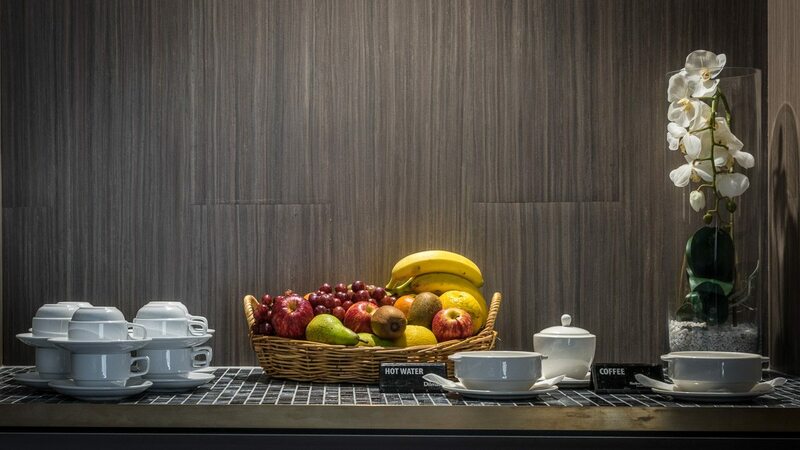 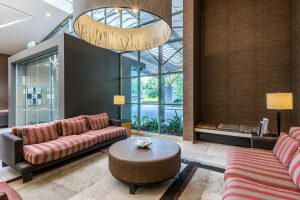 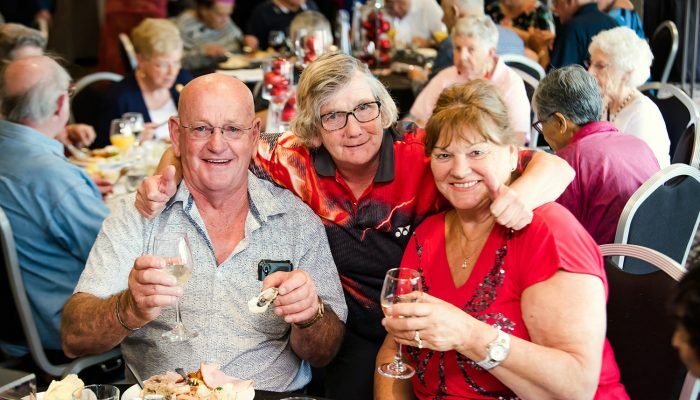 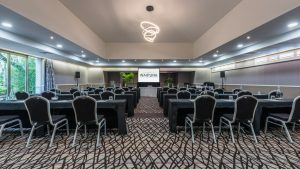 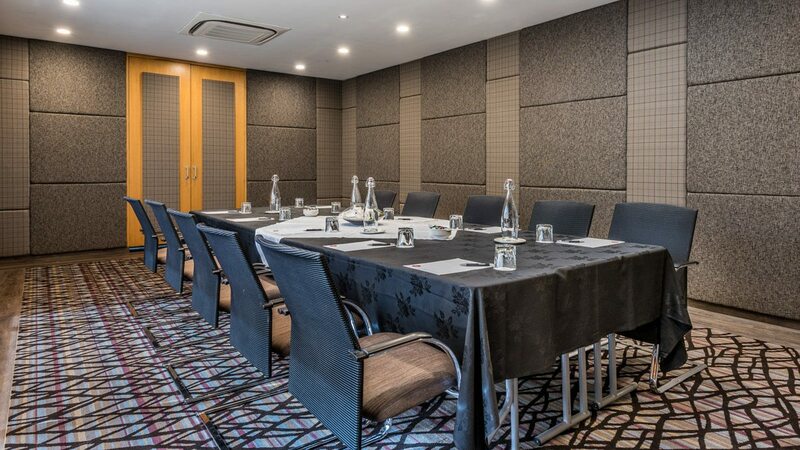 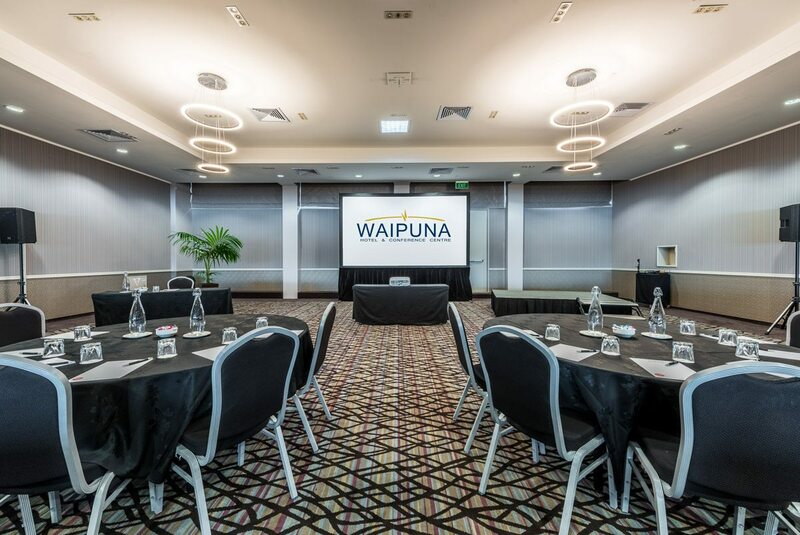 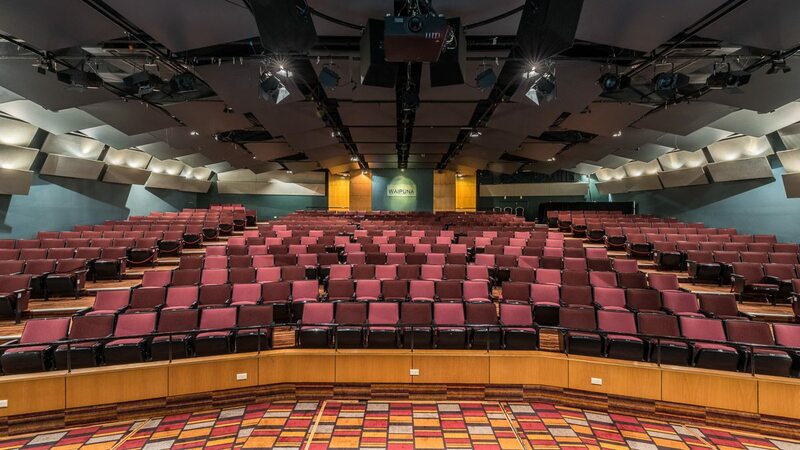 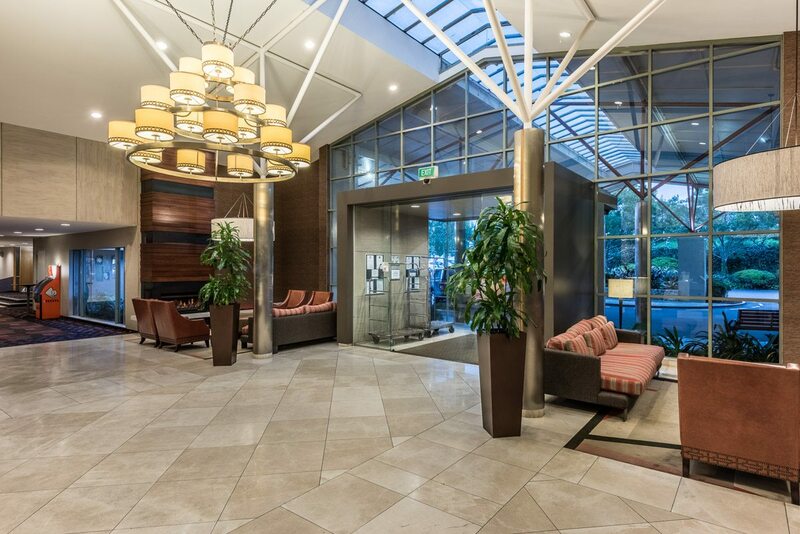 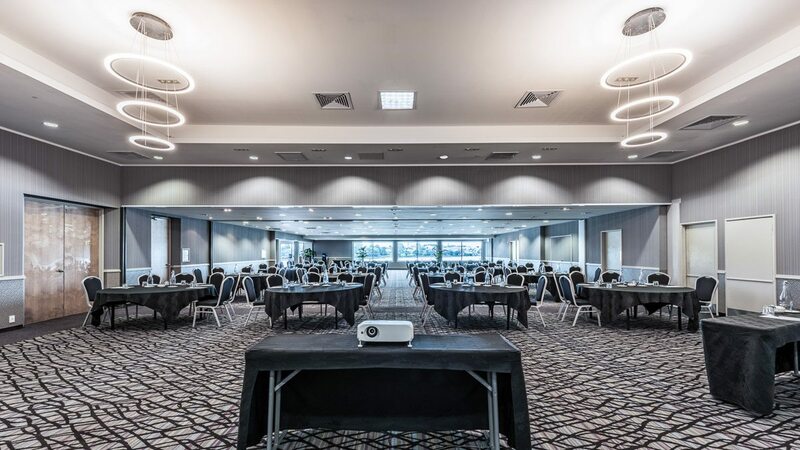 Waipuna Hotel and Conference Centre is one of New Zealand’s largest and most comprehensive Auckland venues, primarily dedicated to staging conferences, meetings, exhibitions, product launches, seminars and special events. Just want to say a huuuuuge thank you for putting together the conference for PlaceMakers. 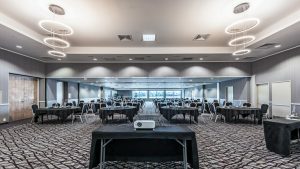 Everyone had a really good time and the service was amazing especially from the front desk staff and the AV crew who were always willing to lend a hand when it came to the technical stuff. 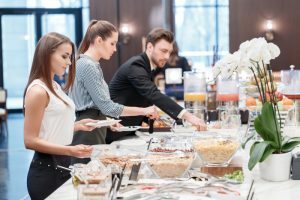 Also let the chefs know that their food was really nice, and everyone enjoyed it. 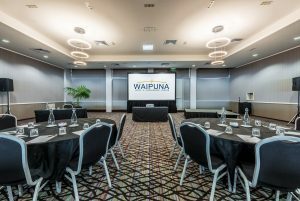 Waipuna is our venue of choice for conferences and events. 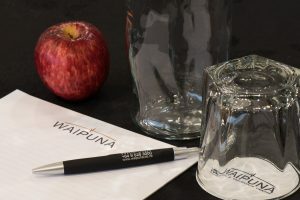 The staff always go above and beyond to make our conferences a success. 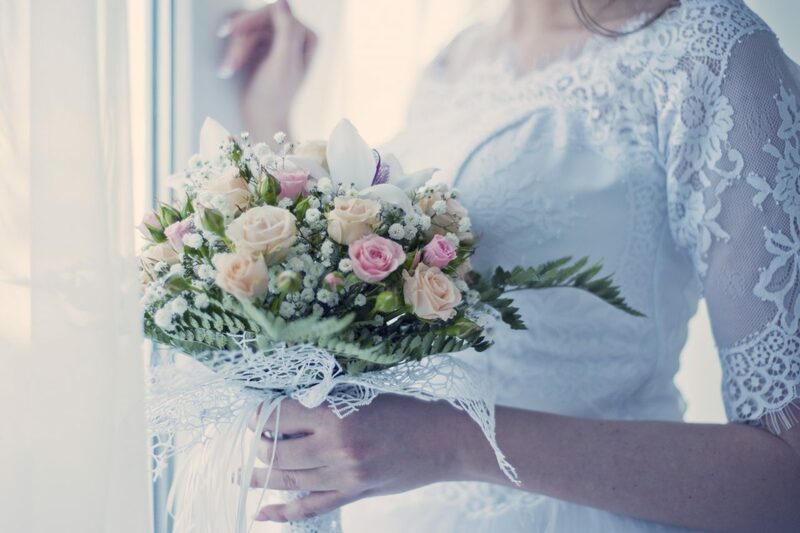 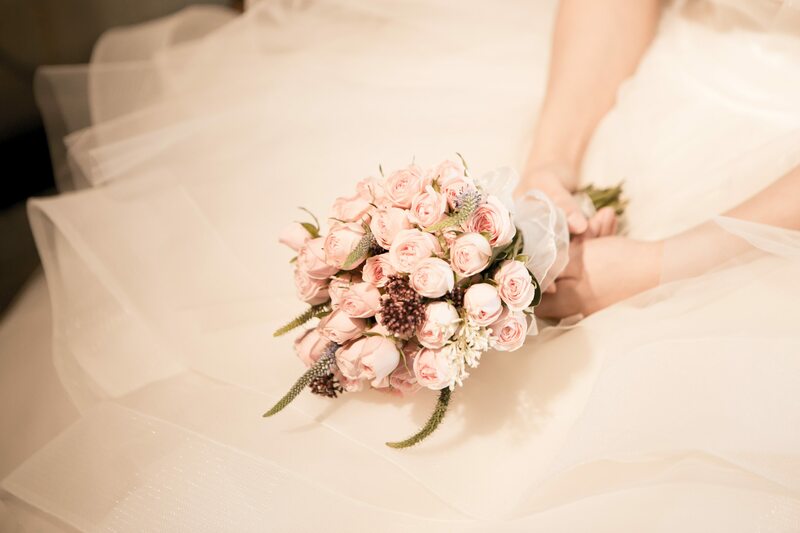 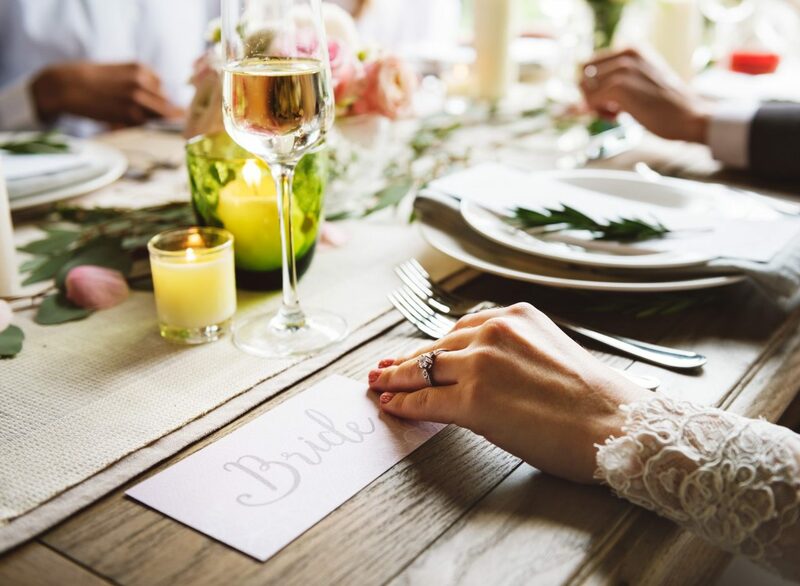 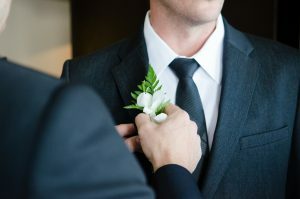 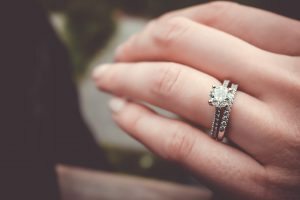 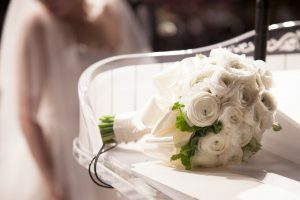 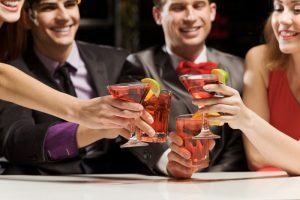 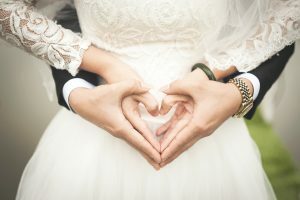 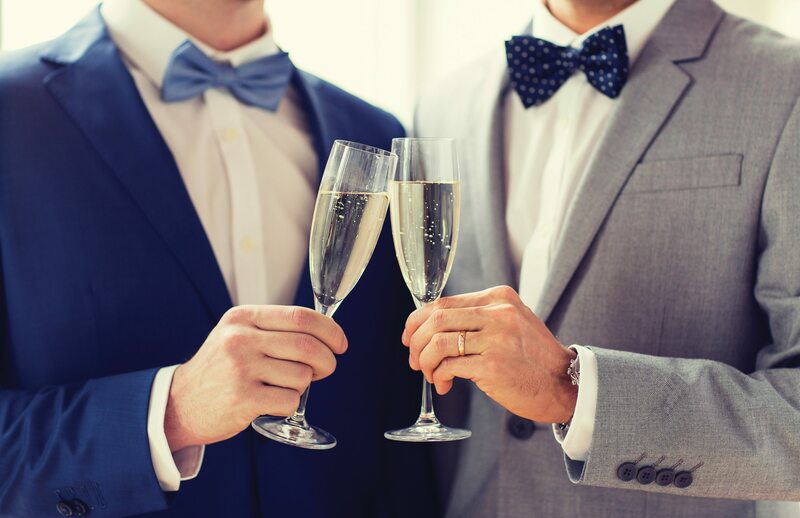 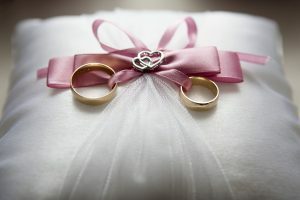 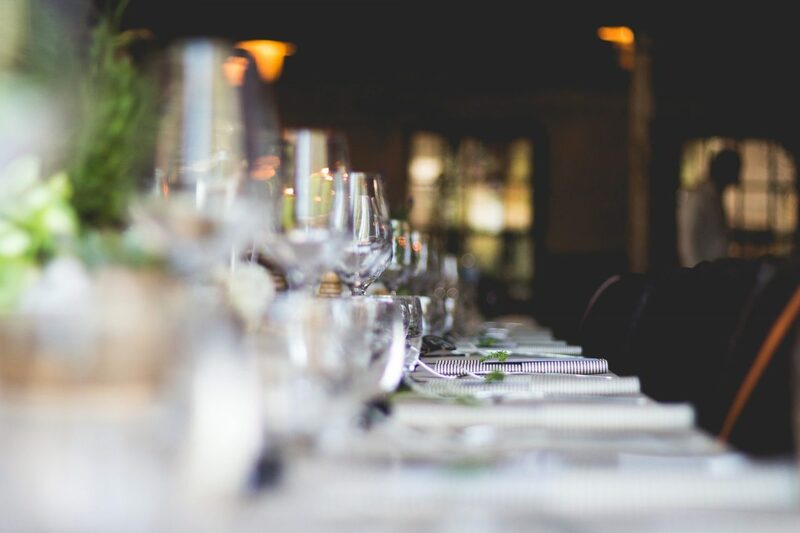 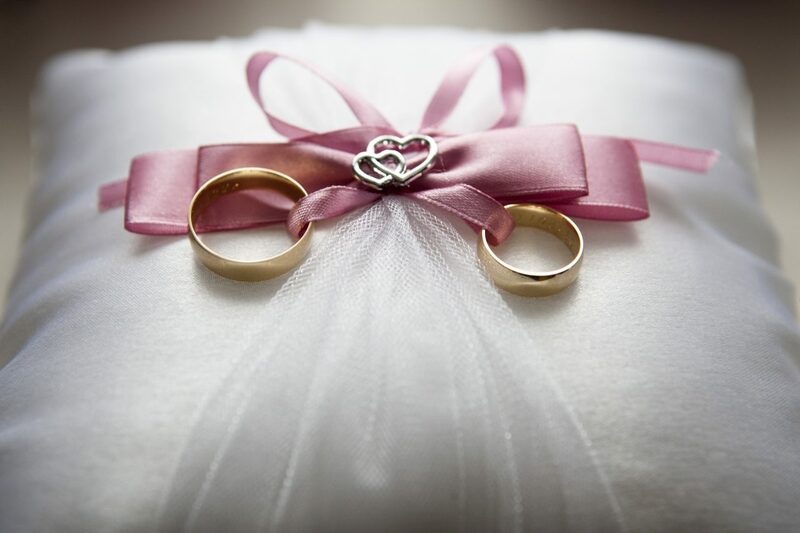 On the occasion we have had to go elsewhere due to date conflicts, we have not received the attention to detail and wonderful service provided by Waipuna. 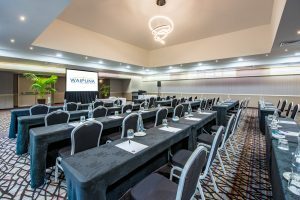 I can strongly recommend the Waipuna, and we continue to run our annual conferences at the Waipuna. 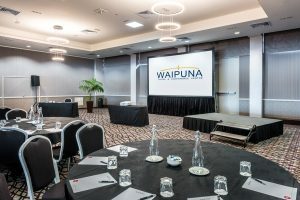 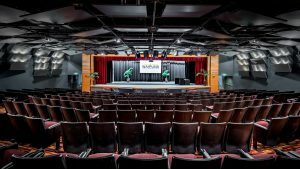 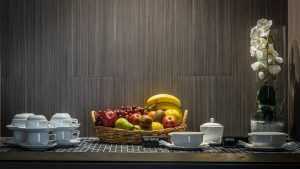 When it came to finding a venue for a national photographic convention over 4 days with plenary speakers, multiple simultaneous workshops, a dozen Trade Stands as well as provide meals and accommodation; there is only one place – Waipuna Hotel and Conference Centre. 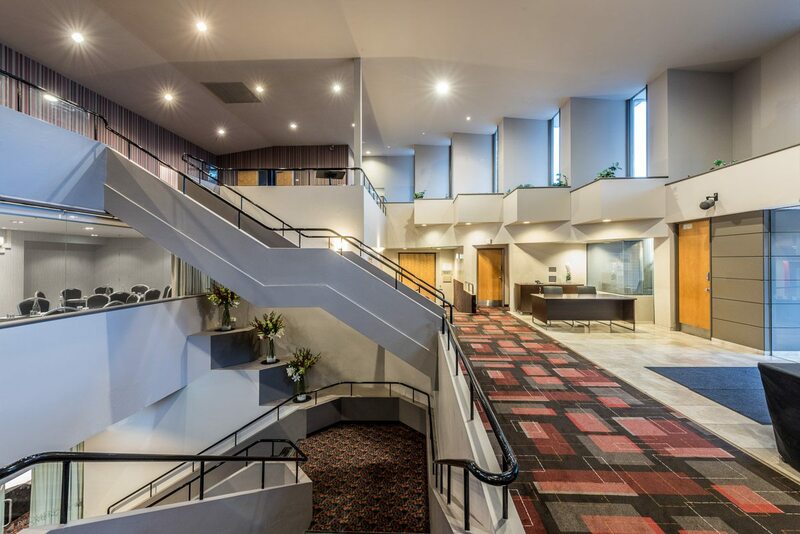 It’s is a purpose built facility, they do this every day and beyond that the staff are the best. The culture is one of working with the client to provide the best possible experience. 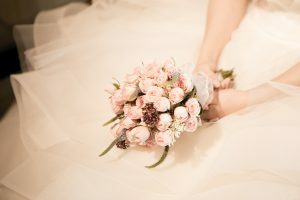 I’d go back there in a heart beat. 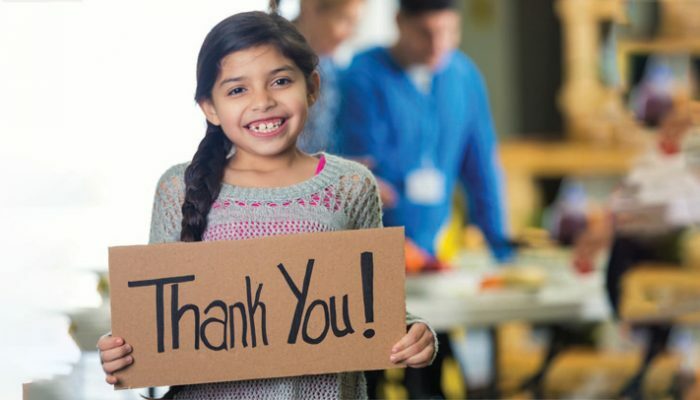 Thanks team.